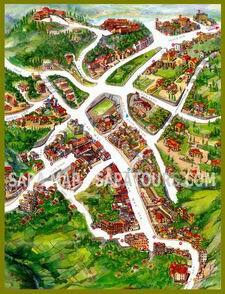 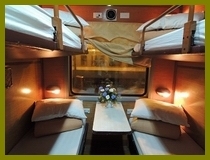 Launched since 2011, Hoa Phuong has invested in high quality train from Hanoi to Lao Cai and vice versa. 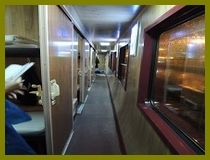 Hoa Phuong owns 2 carriages of SP3 with 28 soft berths per carriage. 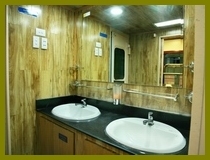 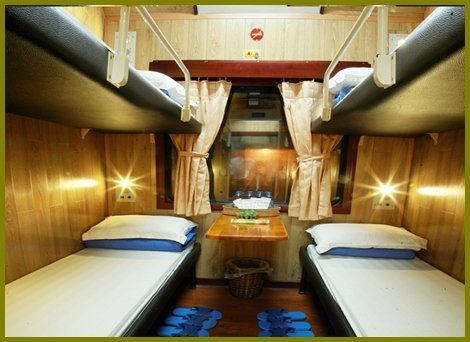 Deluxe 4 berth cabins are all well-equipped with air conditioners and wooden furniture.